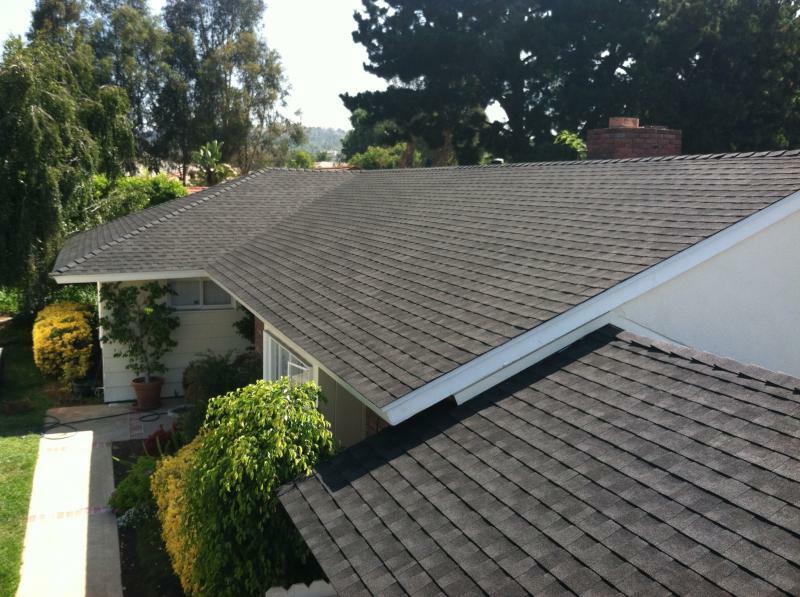 GP Roofing - Serving ALL of Southern California. Our Mission: Provide QUALITY, AFFORDABLE Roofing service through our EXPERIENCE. Our Mission: Provide QUALITY, AFFORDABLE Roofing service through our EXPERIENCE. Copyright 2012 GP Roofing. All rights reserved.